India is set to launch its heaviest satellite from the French Guiana by Europe’s Ariane-5 rocket early on Wednesday morning. The satellite weighing 5,854 kg would enhance the speed of the internet in the country. 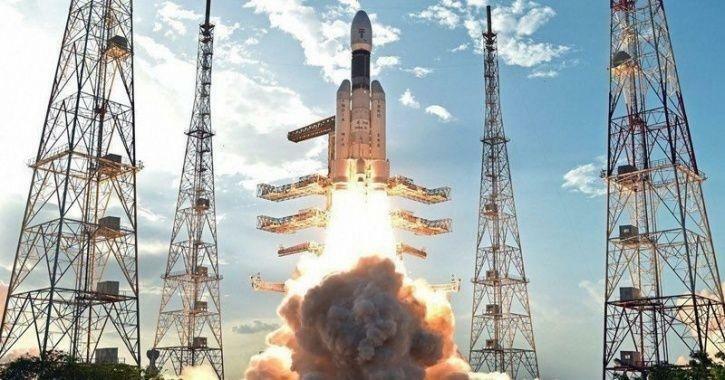 The satellite was scheduled to be launched early this year but was suspecting some technical problems, the Indian Space Research Organisation (ISRO)) recalled the satellite in April as a precautionary measure after the Gsat-6A satellite failed around the same time. Gsat-6A satellite went out of control and signal from it was lost soon after its launch on March 29. Gsat-11 is a high-throughput satellite that would carry 40 transponders in the Ku-band and Ka-band frequencies and is capable of “providing high bandwidth connectivity” with up to 14 gigabits per second (GBPS) data transfer speed.